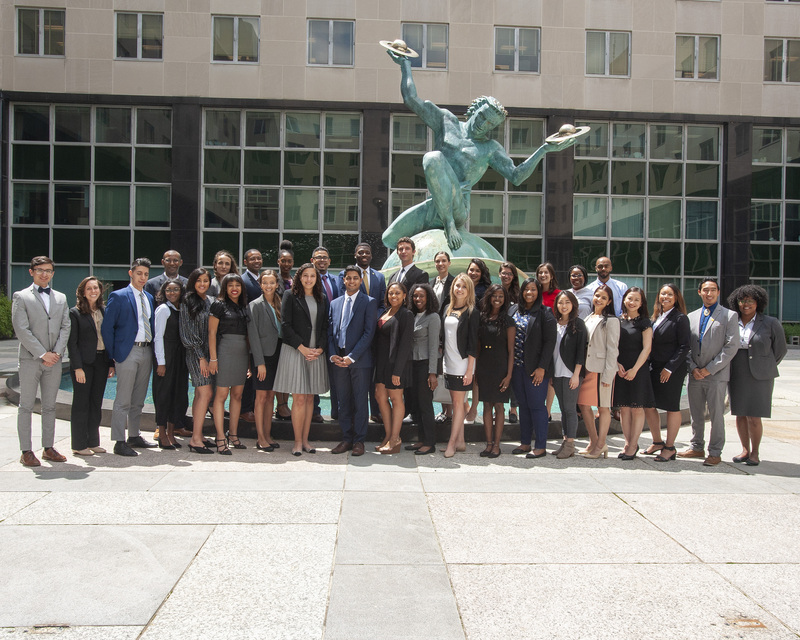 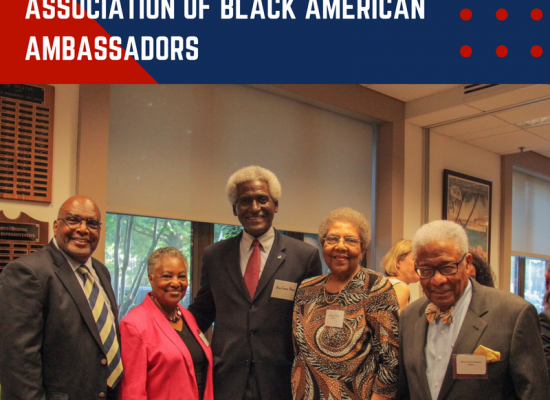 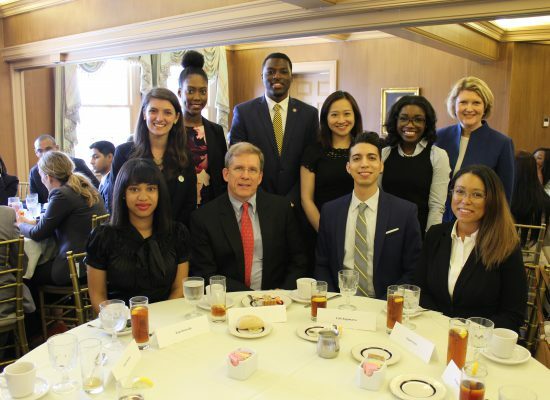 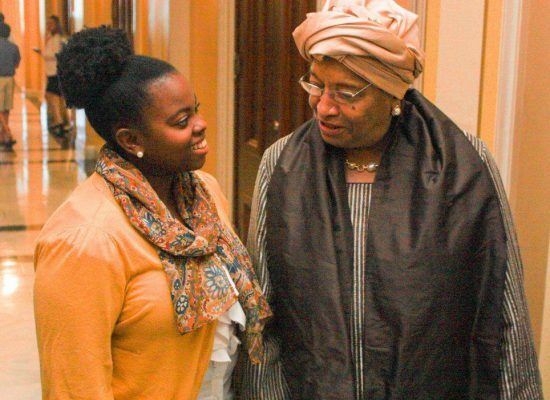 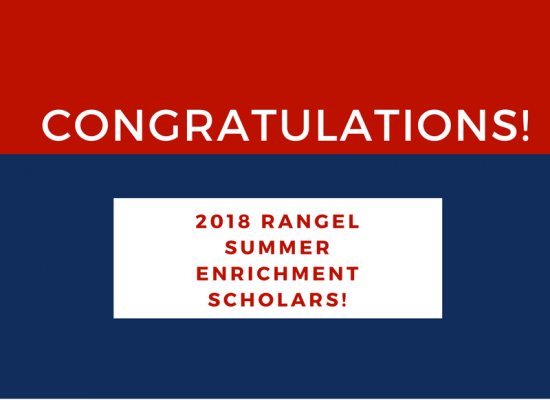 The Rangel Program is a U.S. State Department program administered by Howard University that seeks to attract and prepare outstanding young people for careers as diplomats in the Foreign Service of the U.S. Department of State. 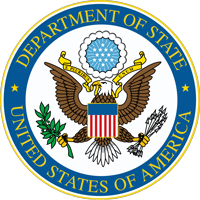 The program seeks individuals interested in helping to shape a freer, more secure and prosperous world through formulating, representing, and implementing U.S. foreign policy. 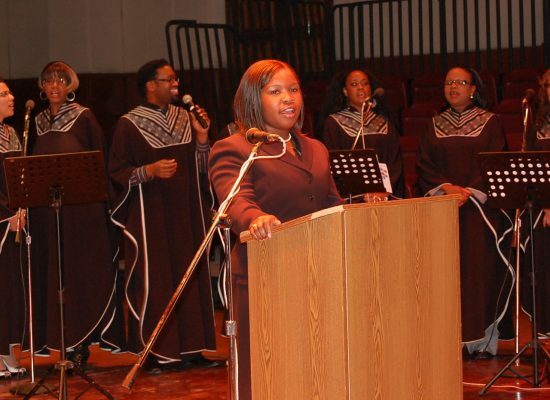 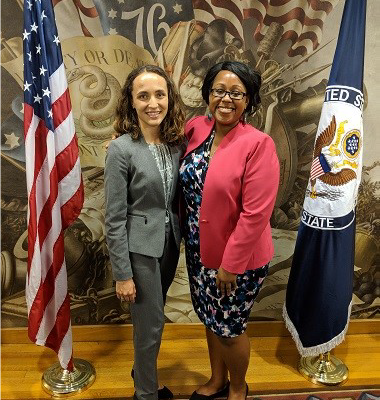 The Program encourages the application of members of minority groups historically underrepresented in the Foreign Service, women, and those with financial need. 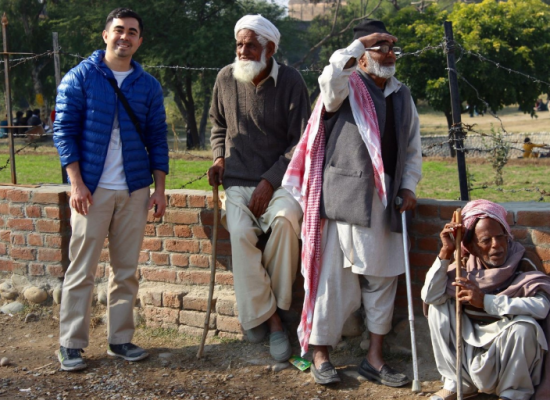 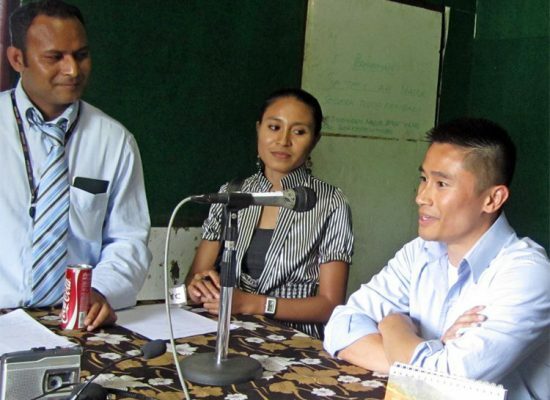 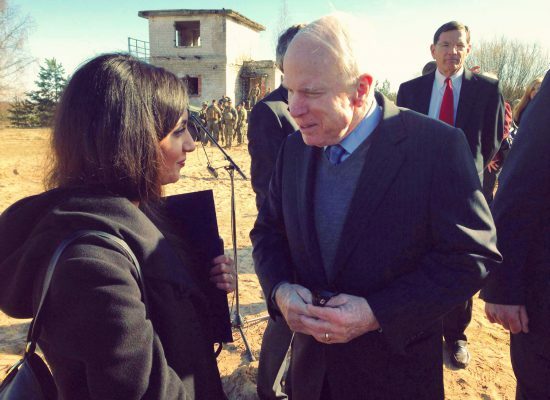 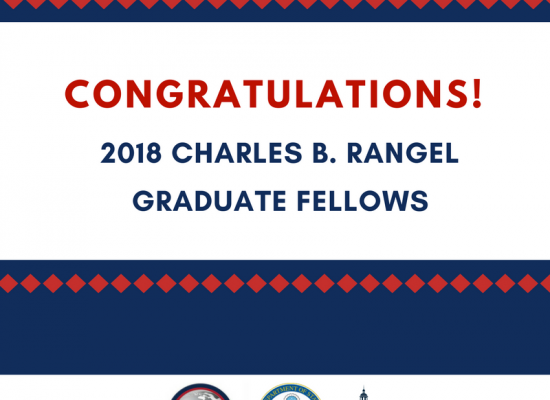 The Rangel International Affairs Graduate Fellowship Program provides support for individuals interested in careers in the Foreign Service of the U.S. Department of State. 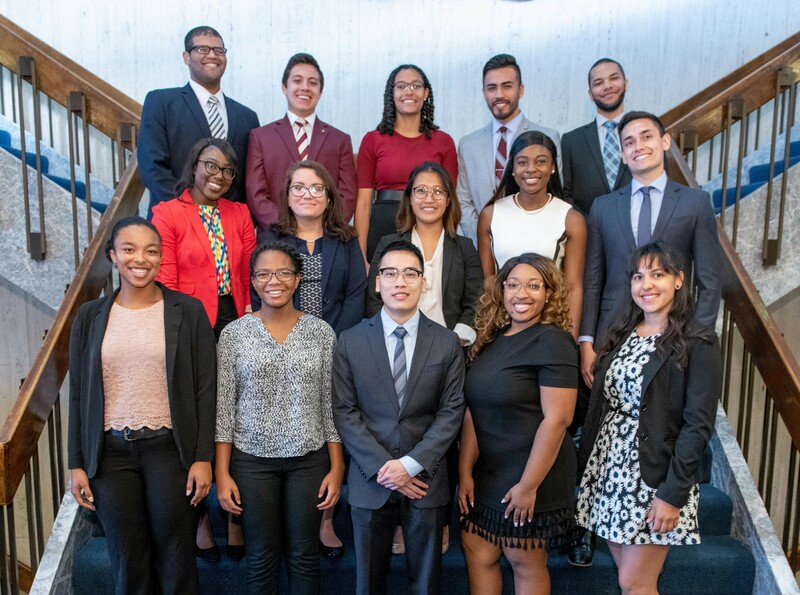 The # of Graduate Fellowships for 2019. 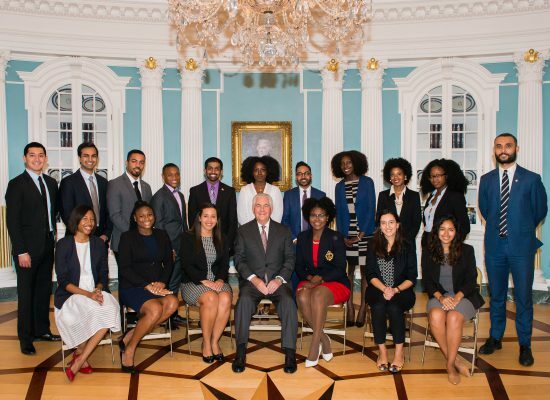 The # of Fellows selected between 2003-2018. 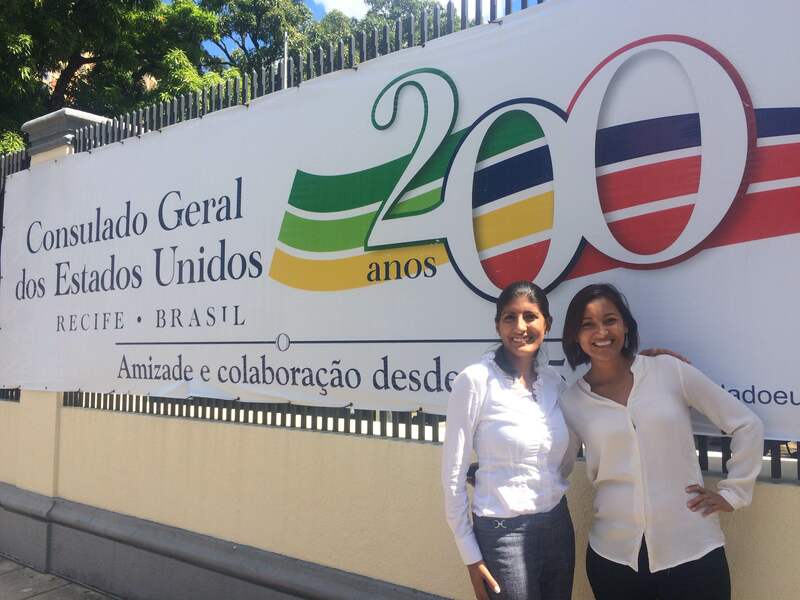 The # of countries where Fellows are serving. 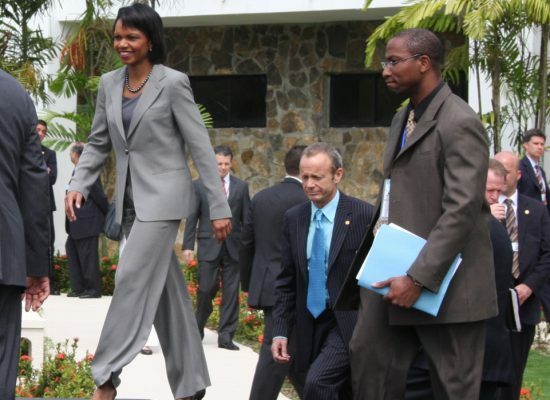 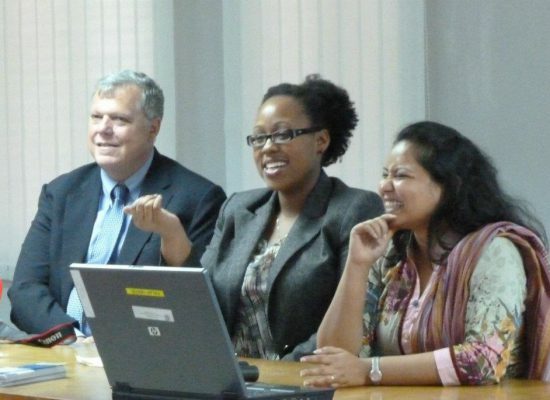 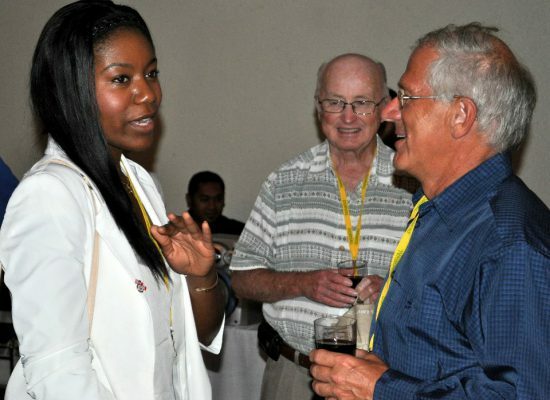 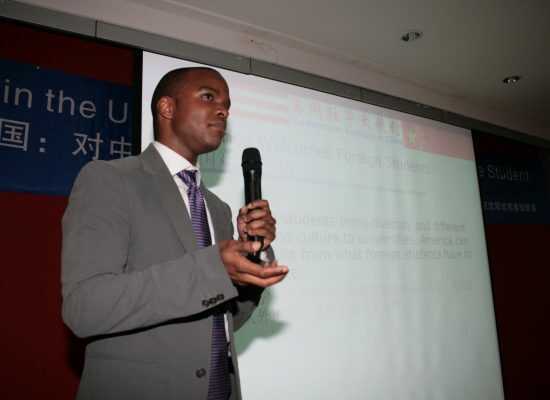 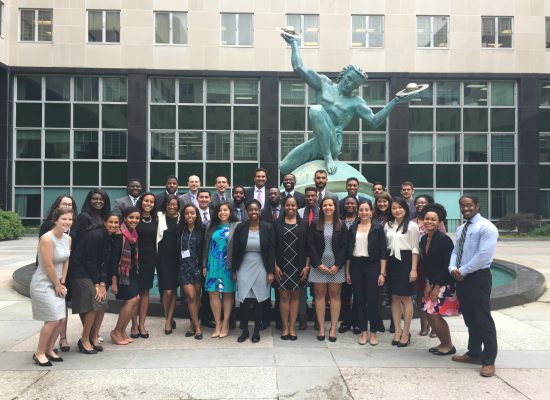 The Rangel Program is U.S. a State Department program administered by Howard University that seeks to attract and prepare outstanding young people for careers as diplomats in the Foreign Service of the U.S. Department of State. 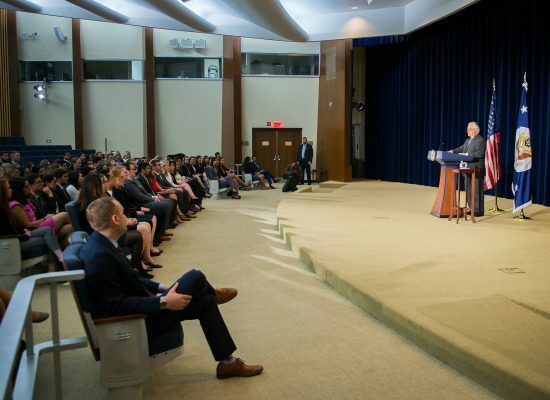 The program seeks individuals interested in helping to shape a freer, more secure and prosperous world through formulating, representing, and implementing U.S. foreign policy. 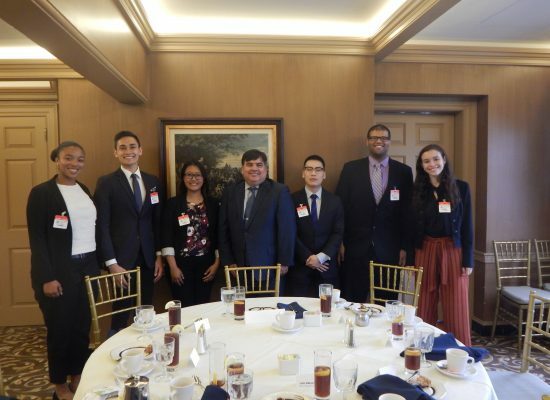 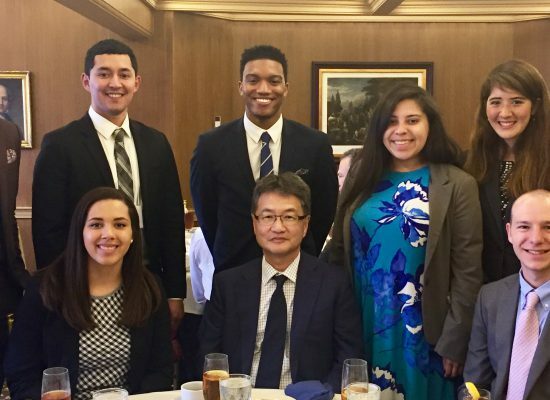 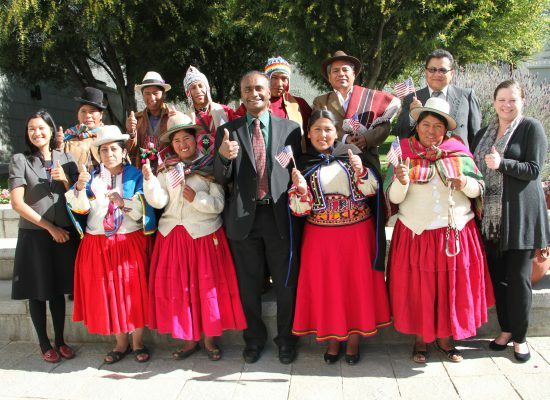 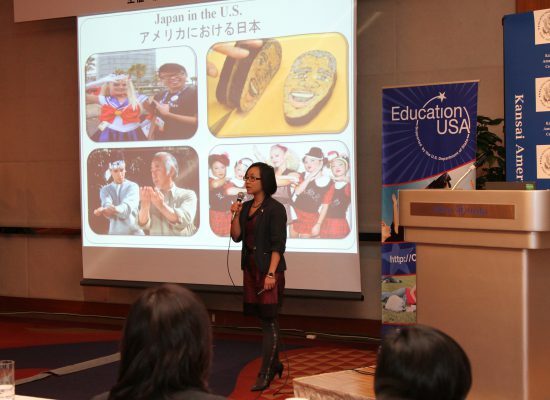 The Program encourages the application of members of minority groups historically underrepresented in the Foreign Service and those with financial need.